Tools: Should you buy, borrow or rent? Buying or renting, this is certainly a dilemma for all those that like to do repair and renovations work at their homes. There is an easy answer for all among them who regularly have a couple of ongoing projects and at least one waiting to be started, they will surely buy it. On the other hand, for all those among them who perform individual occasional task this is often to be or not to be issue. Let us discuss pros and cons for buying and renting in case of the most frequently used household tools. 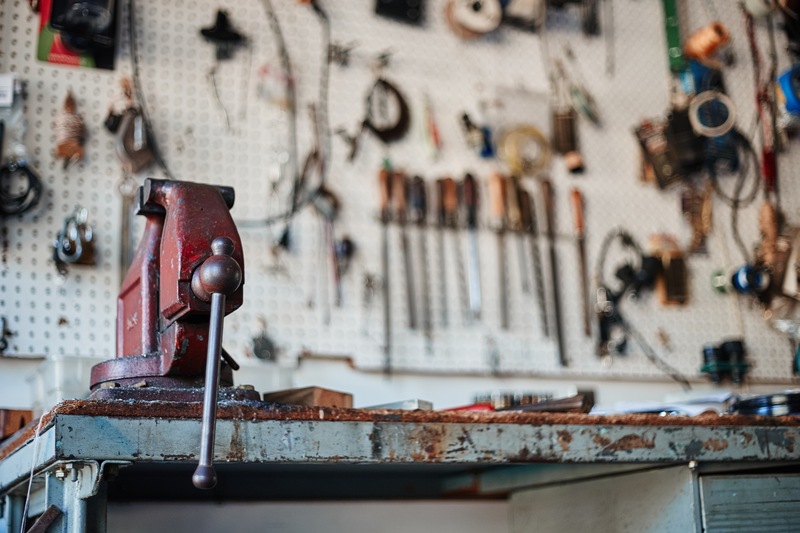 When it comes to regular hand tools, such as pliers, sets of screwdrivers, a hammer and a wrench, these should be an integral part of every good household tool collection. When it comes to electrical hand tools, a regular electric drill and a cordless screwdriver are one of those that every household should own. On the other hand, industrial drill and other metal or wood working tools should be rented when needed for some heavy duty work and special projects. Painting is one of those that require a lot of time and energy invested, but it needs to be done on occasions. Repainting the whole house or apartment is not an everyday activity, more like every couple of years, but smaller task need to be performed regularly. 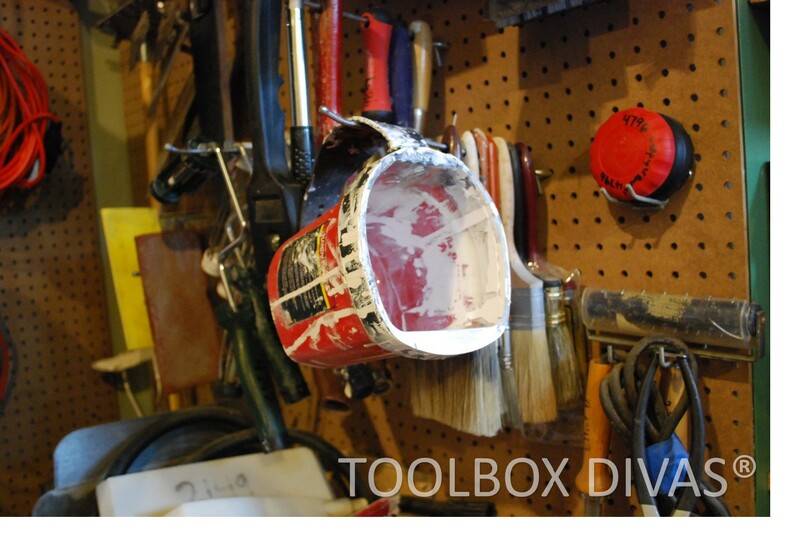 Having this in mind, a basic set of brushes, buckets and rollers should be owned. 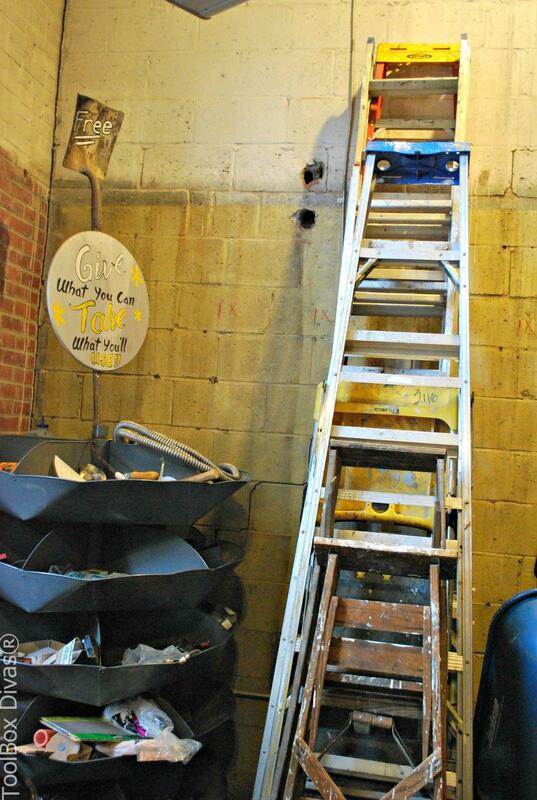 On the other hand, if you ever get tired of the tedious paint process or your in need of a smooth professional finish, you can always borrow or rent an industrial or heavy duty paint sprayer. However, make sure you thoroughly clean it after use since sprayers can easily clog. Wooden or aluminum it does not really matter, every household should own at least one. The reason for this is the fact that they are needed very often, from changing the light bulb to putting new pictures on the wall or dusting the tops of your cabinets, to name just a few. On the other hand, when it comes to outside work, something more stable and convenient is required. This is especially true for any type of roof work or upper window cleaning and this is where you should consider an EWP (elevated work platform) or a scaffold. If this is the type of work you do regularly, buy one, otherwise rent or borrow whenever its needed and improve your safety. Just like with other hand tools, there is a basic set of gardening tools every household should own, for example, gloves, a shovel, a hoe, gardening scissors, a rake and a wheelbarrow. If there is some major digging work which would take a few days to complete, garden tillers, ground diggers and one of those mini backhoes can be rented to finish the job in no time and with less backache. If you have a medium to large lawn, owning a mower is almost a necessity. On the other hand, if you own a small one and or you mow it occasionally, hiring would be a preferred solution. In the end, it is all about math. If you use a certain type of tool frequently, owning it is the smartest choice. On the other hand, for rarely needed tools that would just get in the way, occupy space and collect dust, renting is the way to go. This is especially true when it comes to expensive and large machines that are needed perhaps once or twice a year. 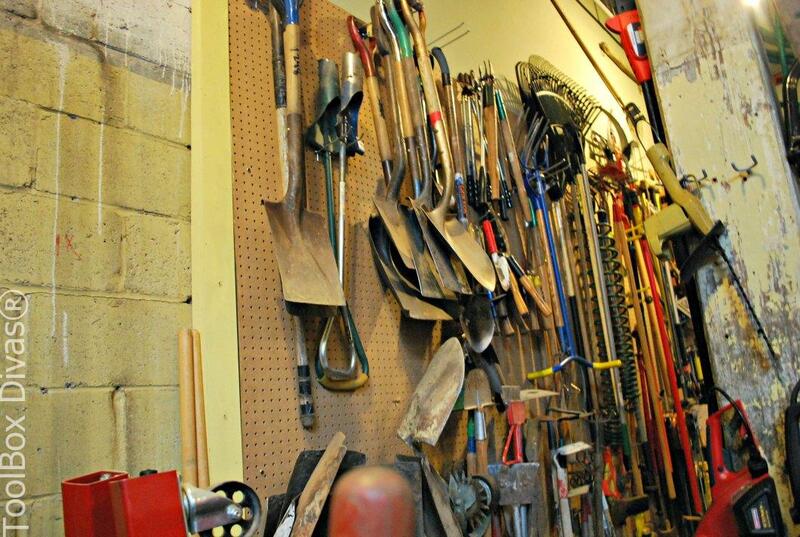 In many cities throughout the US and Canada you can check tools out from a tool library instead of renting. So,do the math and think long-term regarding your needs. If the use of the rental will outweigh the actual purchase, buy it or, if possible, borrow it out from your local tool library. It makes sense why you said that it comes down to math. From my perspective, I feel like it mainly depends on how well you know your project. 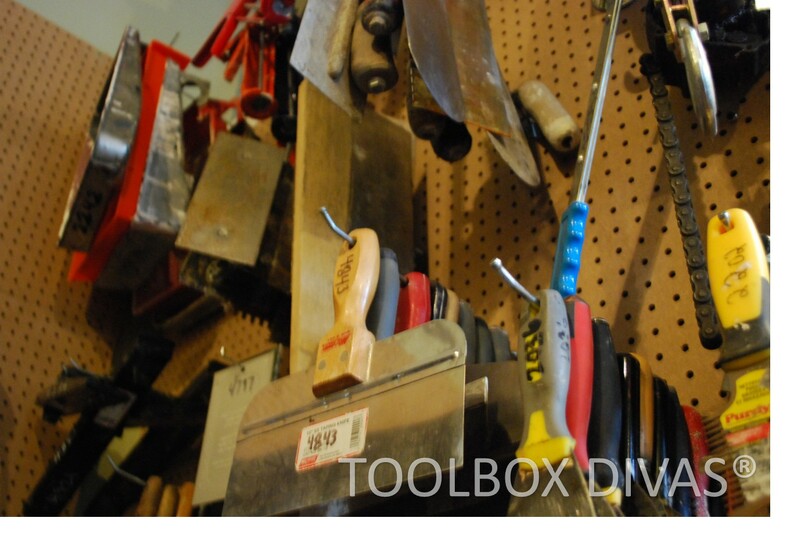 I think that would really help determine what type of tools you need.